Grand Union PR not only offers public relations and content support, backed up with communication training, but we also help our clients with all their marcomms requirements. Whether it’s an event organiser, a photographer, designer or video production company you need, we have links with many top quality businesses. We are happy to recommend the right agency for our clients to approach direct or we can project manage the whole campaign on their behalf as preferred. To seek our help does not mean your business is bad or failing – it means there are one or more aspects where you see room for improvement and need some help identifying and delivering that improvement. KM Design’s expertise is graphic design. Logos, branding, brochures, websites, flyers… everything you need to bring your brand to life; all produced with oodles of design creativity and artistic flair. But we’re a little bit different to other graphic and web design agencies as founder, Kate Marston, is an expert in applied colour psychology, so underpinning all our work is a unique, strategic approach to the use of colour. Raise the awareness of your brand, keep your brand in the mind of your customers, engage with your customers on a deeper – all through the power of colour. If your intention is to make a difference in people’s lives, Nikki Mattei of Through Their Eyes is the obvious choice. With over 25 years in marketing, in both consumer and business-to-business, she also has the experience of running her own social enterprise. She will work with you to put the customer at the heart of everything you do and ensure that you develop a marketing strategy which is customer focused and realistic. 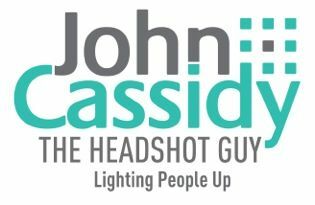 He specialises in helping people look and feel confident and amazing on camera so they can reflect success and attract opportunities. The key to a great headshot is expression. Yet so many people freeze in front of the camera resulting in blank faces. 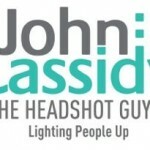 John believes your professional headshot should convey confidence and approachability. He uses his uncanny ability to connect with people and put them at ease enabling him to capture natural authentic expressions that are based on trust. 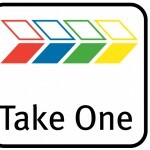 Take One offers more than 25 years of skill and experience in video production. We understand that quality video is far more than just being able to point a camera and throw some images together; there’s strategy, skill and experience behind a Take One video, and that’s just one of the reasons why clients return to us time after time. People like to watch video on the web and a high-quality video will support your brand by clearly demonstrating your expertise, reinforcing your brand values and desired image. 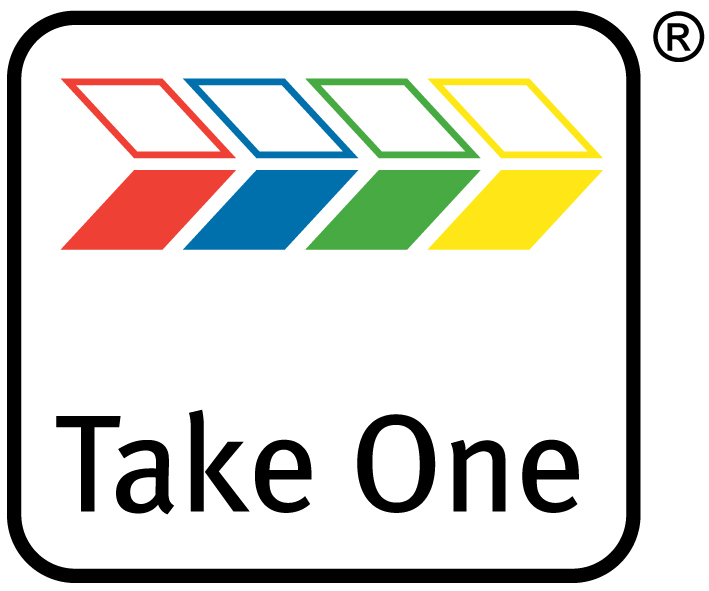 Take One help you to frame your key messages so that viewers are engaged and encouraged to do business with you.